With the rise of YouTube makeup gurus, the Kardashian obsession, and makeup artists on Instagram, the goal of obtaining a flawless face is in high demand. Unfortunately, most gurus, celebrities and makeup artists use high-end products. With having to pay expensive tuitions and textbooks, purchasing makeup at Sephora, Mac, or the high-end side of Ulta is not an option for many college students. With an assumption that makeup products from the drugstore are cheap in both price and quality, there are hidden gems that are of the same, and sometimes better, quality than a high-end product. 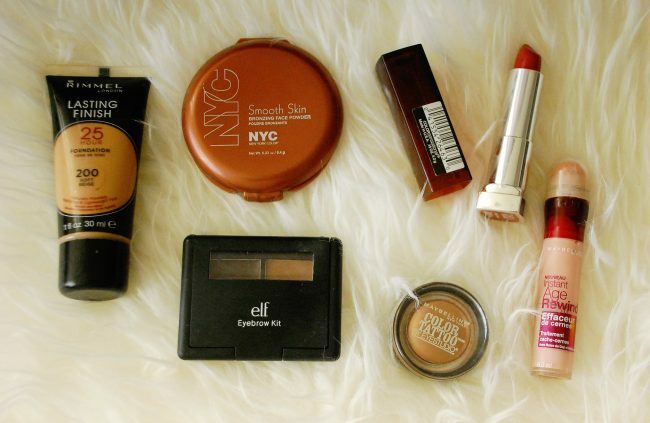 Here are six drugstore products that are both affordable and of good quality. All together the six products cost less than $50 whereas going to a Sephora would mean buying at most two items for $60. 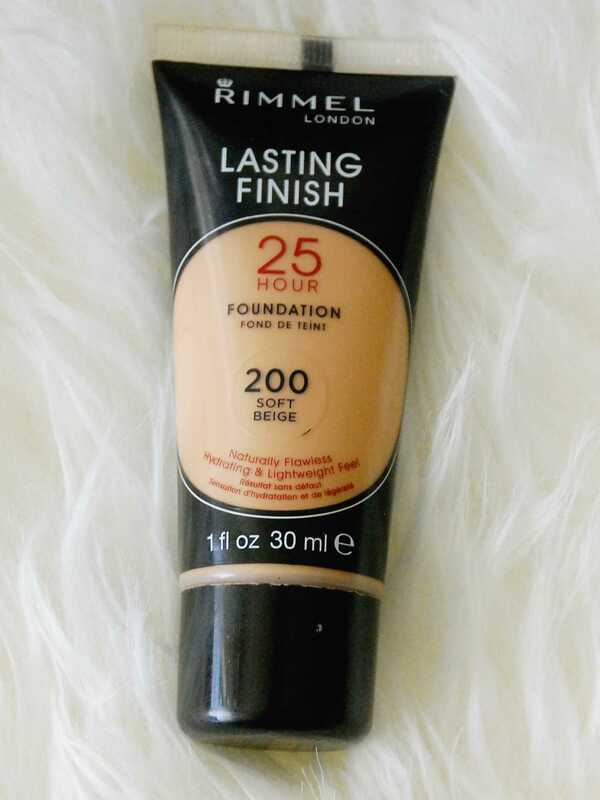 All about that base: Rimmel’s Long Lasting Finish 25 Hour Foundation may sound exaggerated, but it does fulfill its promise. For only $8, it provides medium to full coverage that can be compared to other $50 foundations. It comes in a variety of shades, and it smells nice too. Even though it is full coverage, it feels lightweight and breathable on the skin. The lasting finish is ideal to withstand unpredictable campus weather while walking to and from class. 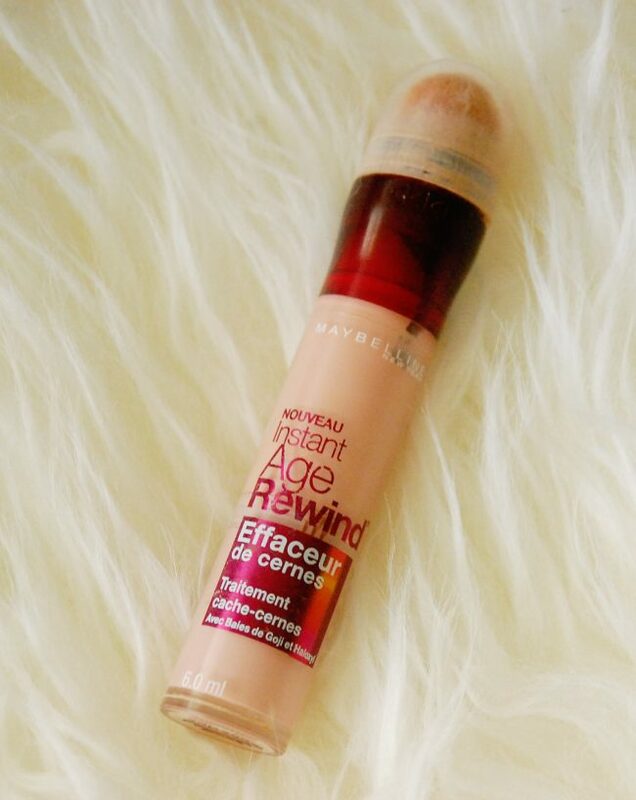 Conceal the bags: Maybelline Instant Age Rewind is an under eye concealer that stays put throughout the day. Not only is it effective for concealing dark circles, but it can also be used to highlight, remove redness and blemishes. The sponge tip applicator makes applying the product easy. 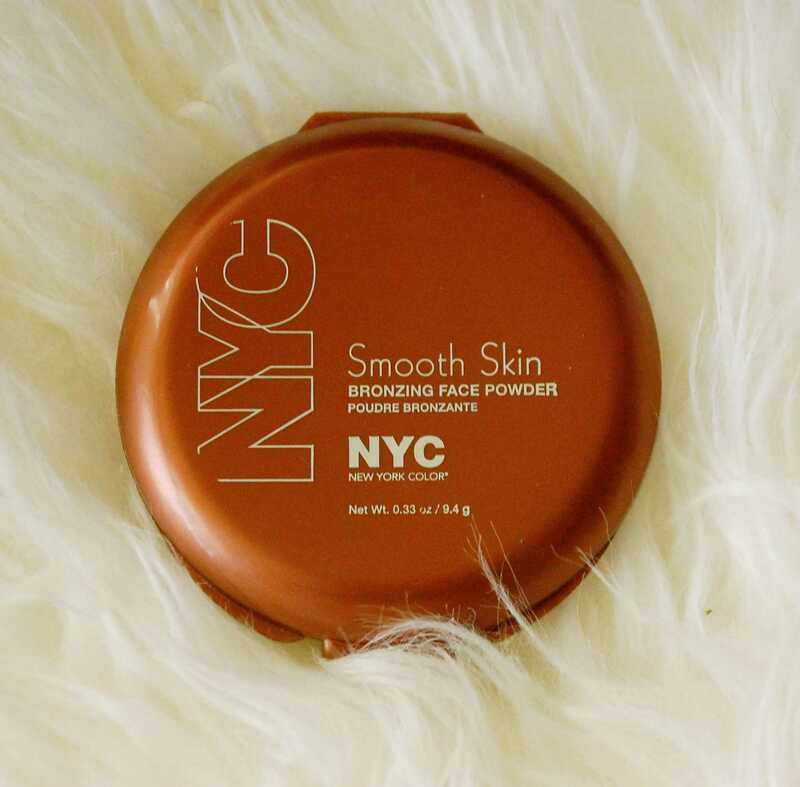 For only $8, this multi-purpose product eliminates having to buy three types of concealers. Eyebrows on point: e.l.f.’s $3 eyebrow kit is a staple for anyone who loves a well-defined brow. 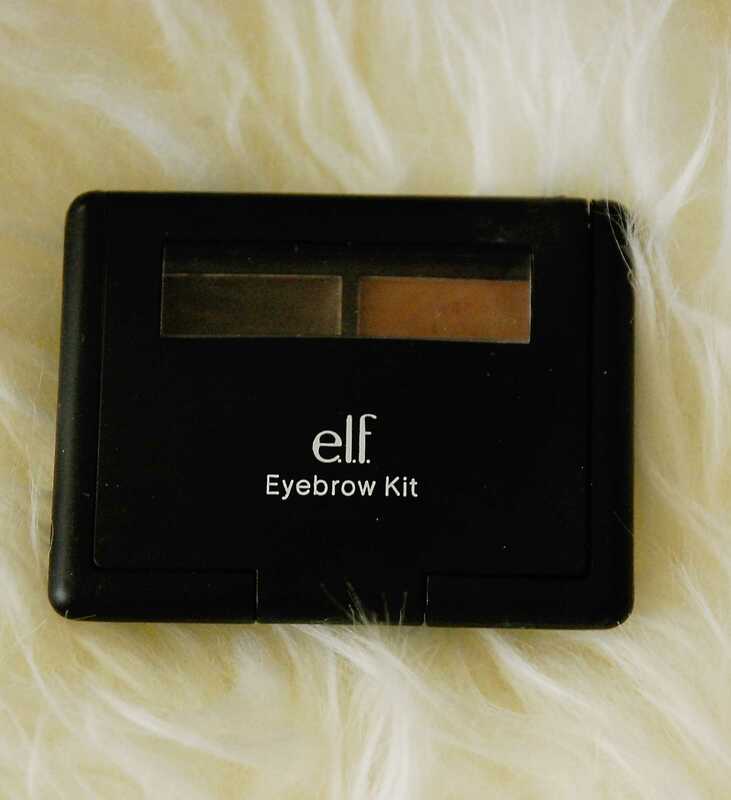 While most high-end brands, like the Anastasia Beverly Hills Dipbrow Pomade, cost $20, e.l.f’s Eyebrow Kit is of the same quality, but costs a fraction of the price. The eyebrow kit also comes with a mirror and a brush that is actually useful. With both wax and powder, the kit is useful for those who are starting out with makeup, as well as those who want variety. 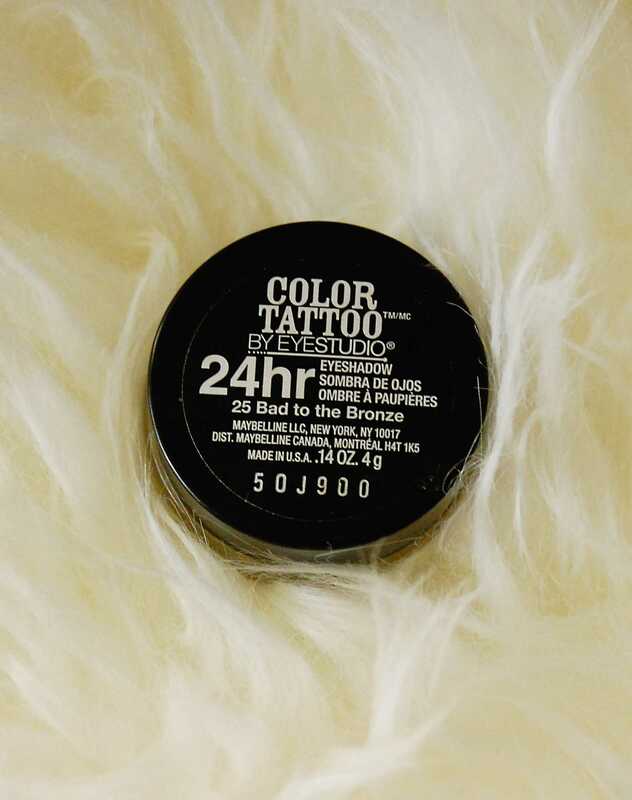 Ta-Two for the price of one: Maybelline’s 24hr Color Tattoo eye shadow definitely lives up to its name. With a variety of shades such as bronze, taupe, gold, and even teal, the creamy shadow comes in a small pot that can easily put into a makeup bag without the hassle of carrying a large eye shadow palette. These are comparable to Mac’s paint pots. These $7 shadows can be used as a shadow alone, or they can be used as a base or primer. 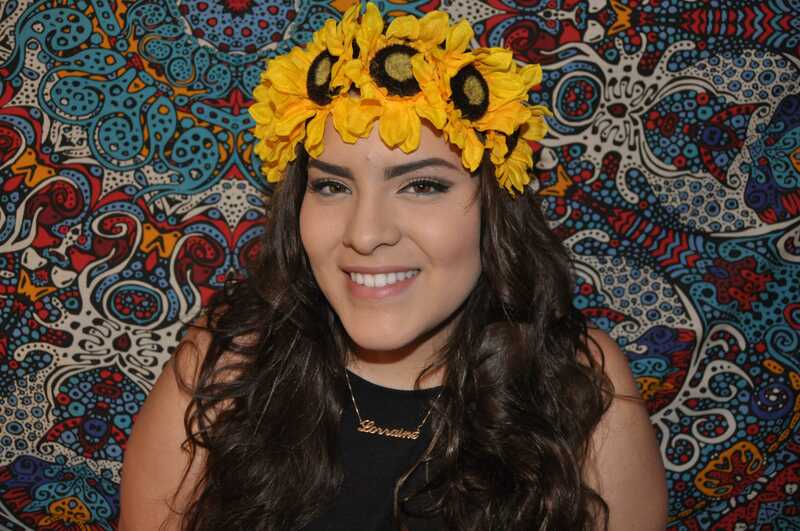 Hoola Who? : NYC’s Bronzer in Sunny is a close duplicate of Benefit Cosmetics’ bronzer in Hoola, which sells for $30. The unbelievable $3 bronzer is a shade that can match most skin tones and won’t make a face look muddy when applied. Sunny can help achieve contoured looks often done by YouTube beauty gurus and Instagram makeup artists. 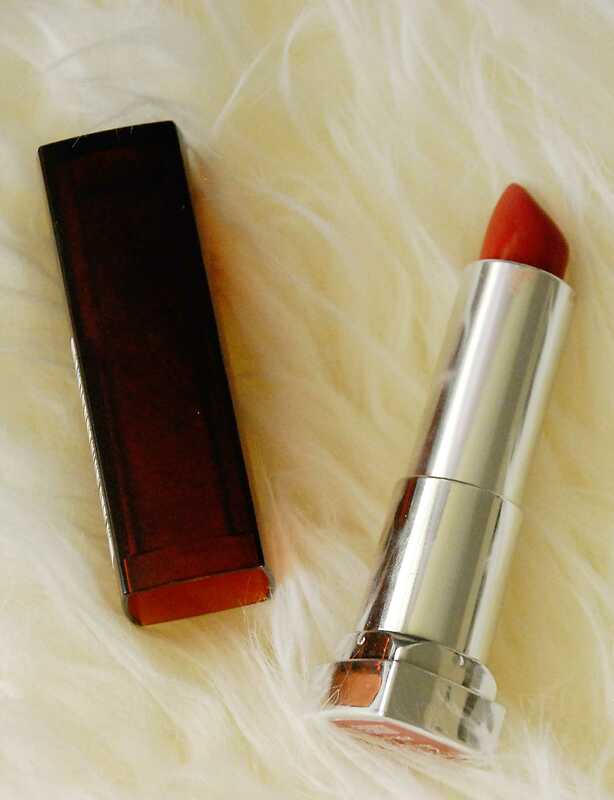 A color to “riche” for: Maybelline Color Sensational in Rum Riche is $7 lip color that helps channel the ever-so-popular “Kylie Jenner” lip color. Though this color is not matte, it gives off that 90s color. The whole Color Sensational line comes in a range of colors, and finishes that range from sheens to mattes to nudes and plums. This is a great alternative to high-end lipstick that starts at $16 and up.